Držák z lehkého hliníku pro alternátor/generátor 12 Volt. 12 Volt alternator/generator Std aluminum. When converting to 12V, in most cases, you will need to replace the stand. 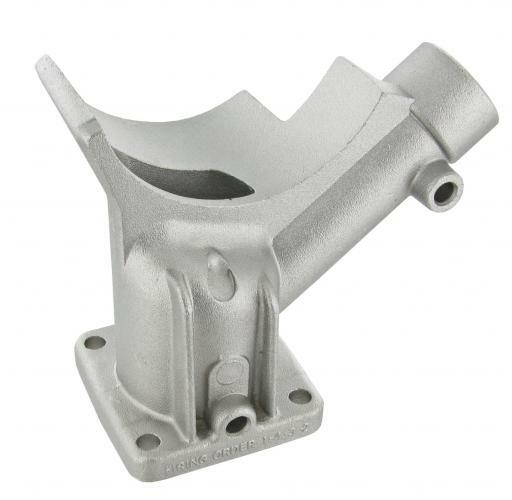 These custom made stands are cast in lightweight aluminum and all stock parts such as oil fill will readily adapt. Comes in either cast finish or chromed finish. Alternátor 55 Amp 12 Volt vestavěné rele (B-jakost). Alternator 55 Amp 12 Volt (B-quality). Objímka z nerezové oceli pro alternátor/generátor (A-kvalita). Snadná montáž díky osazení pojistného šroubu (doporučujeme).